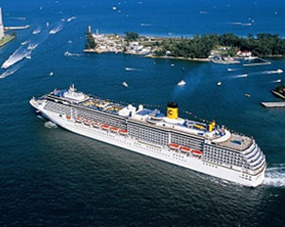 Carnival Victory cruises attract many passionate cruisers and they always book a stay with us before and after cruising. So should you! We are the reliable hotel worth calling and booking! Did you know that we are pet-friendly, family-friendly and also eco-friendly? We are associated with the Choice Family of hotels and as of policy, we maintain high standards of safety, healthy, cleanliness and customer satisfaction. We uphold high ideals in all that we do, just like other Choice Hotels. You are sure to be absolutely thrilled with the overall work performance of our staff! Whether it is a matter of housekeeping, laundry or billing, we treat you as a top priority and you will notice it as soon as you come through the door! We operate an affordable shuttle transportation service to facilitate you and make getting around the area a pleasure. Discuss your transportation needs with hotel staff and pleasantly discover, that our shuttle drivers will take you wherever you fancy! A small fee applies. 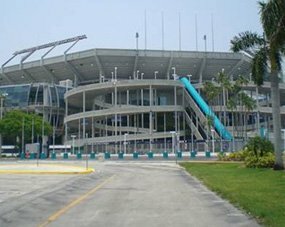 It makes good economic sense to enjoy the South Florida locality, while in town for your Carnival Victory cruises out of Fort Lauderdale. 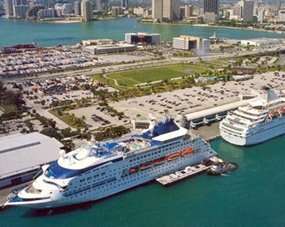 We are situated in between Miami and Fort Lauderdale, making us the perfect hotel for cruisers. 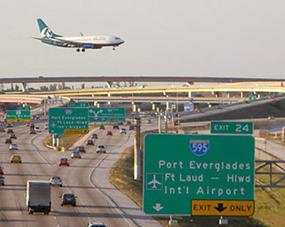 Stay with us and be near to both Ft Lauderdale/Hollywood International Airport and Port Everglades, with transportation available from us to and from the aforementioned. Always book directly for the best prices.